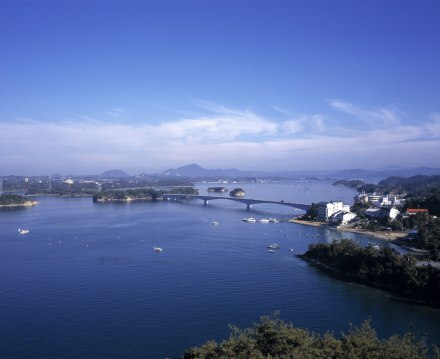 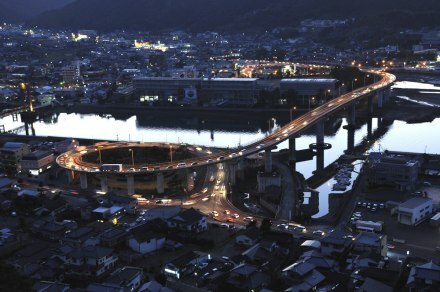 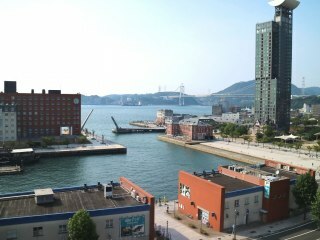 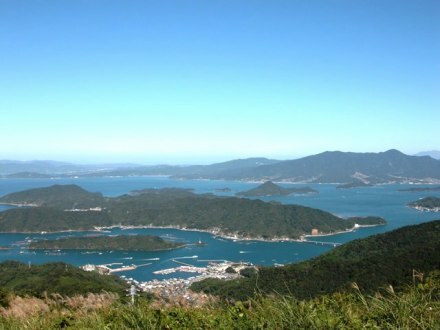 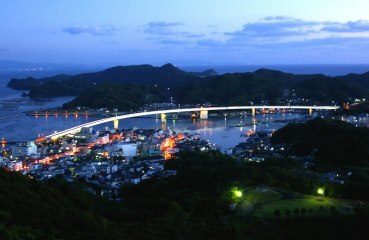 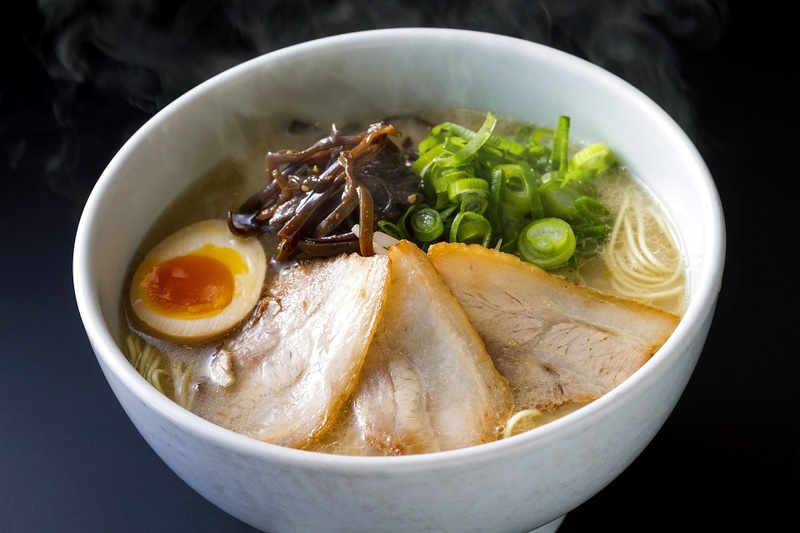 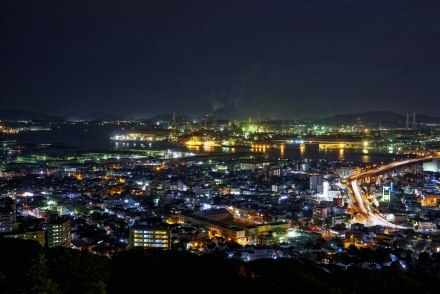 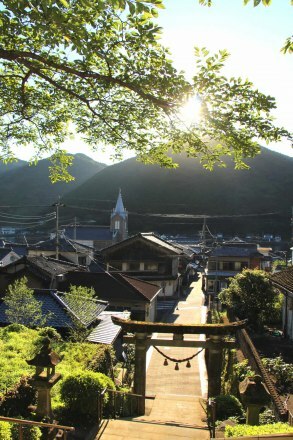 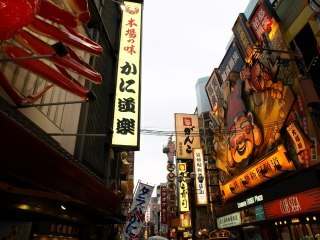 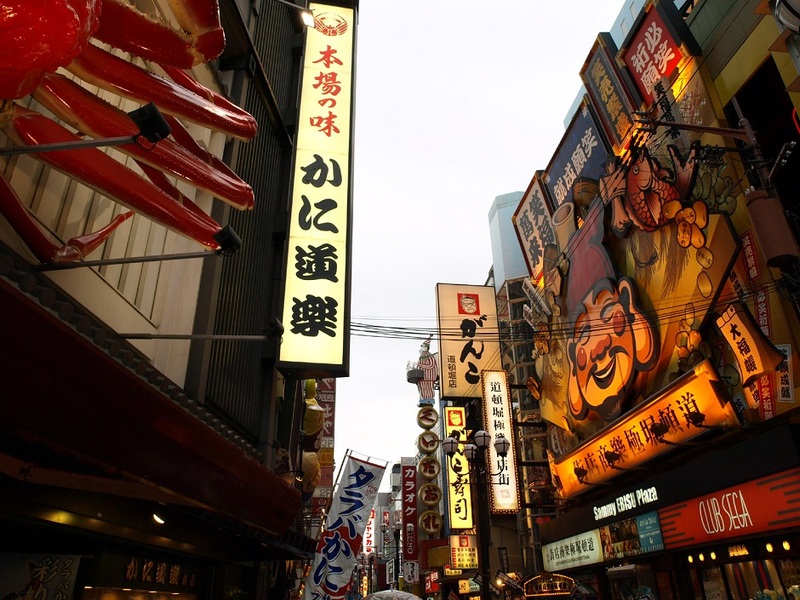 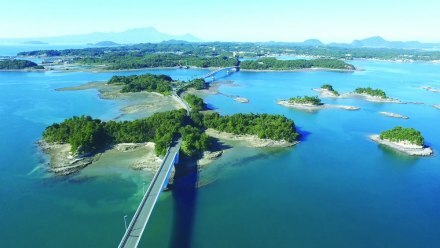 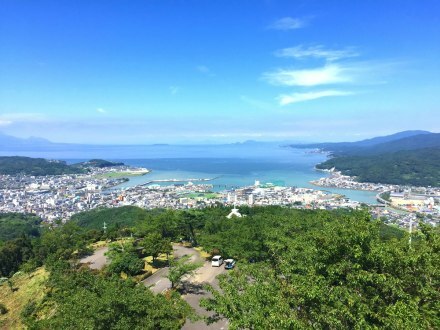 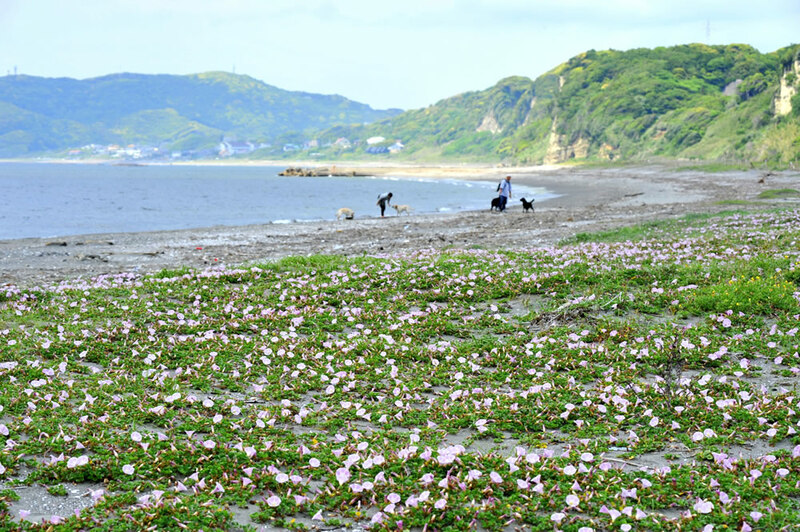 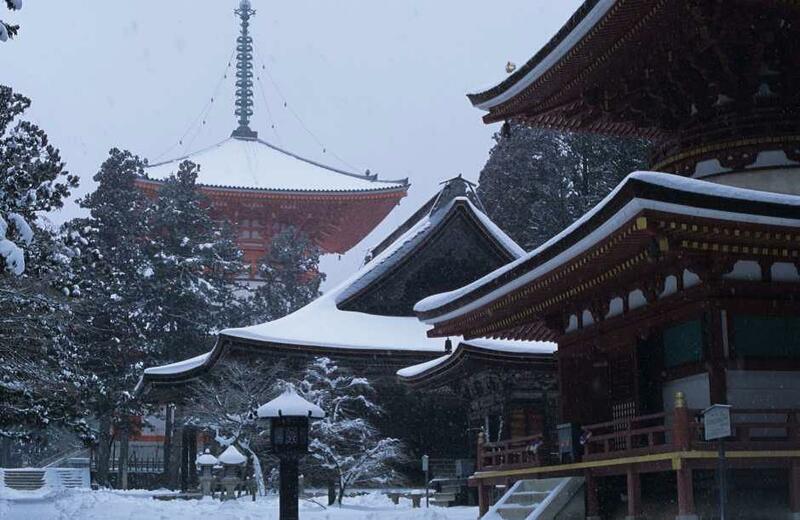 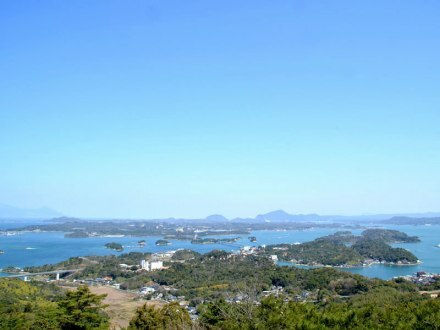 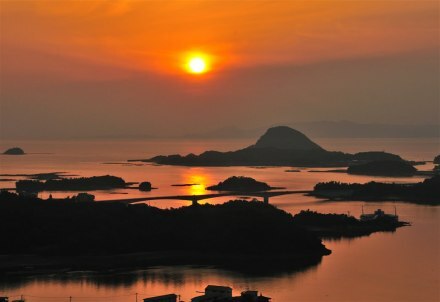 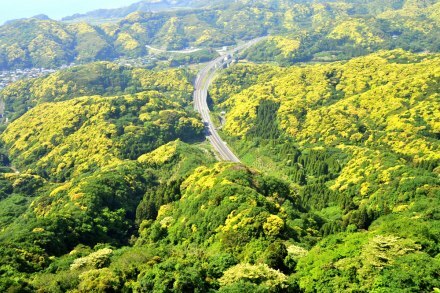 Amakusa Pearl Line and Amakusa Gokyo were both selected as one of the best one hundred roads in Japan. 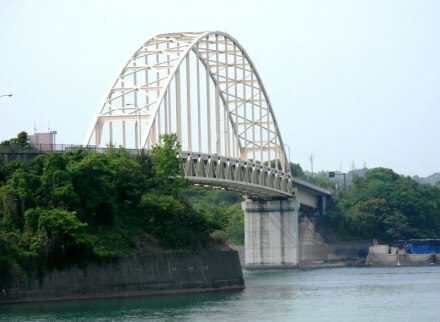 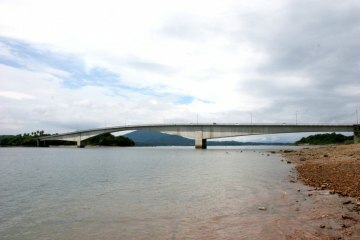 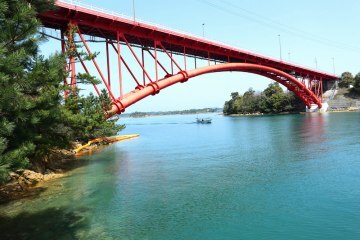 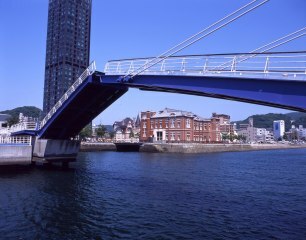 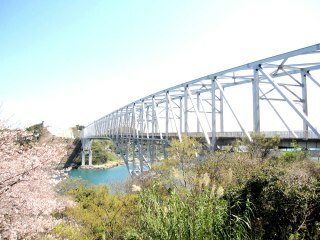 This bridge is the only pipe arch bridge in Japan, and it features a symmetric form and red color. 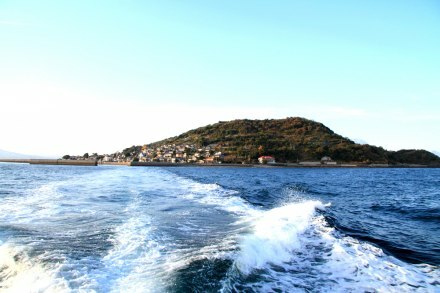 Mount Nokogiri is like natural museum famous for the unique shaped rocks or beautiful places. 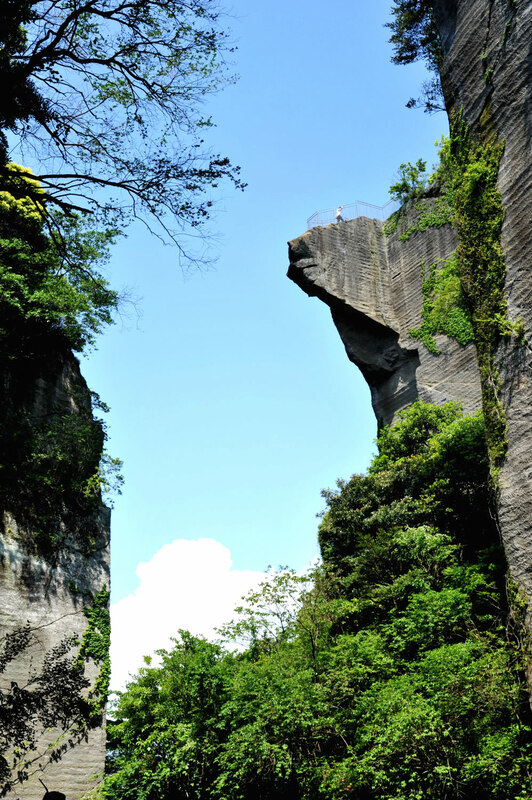 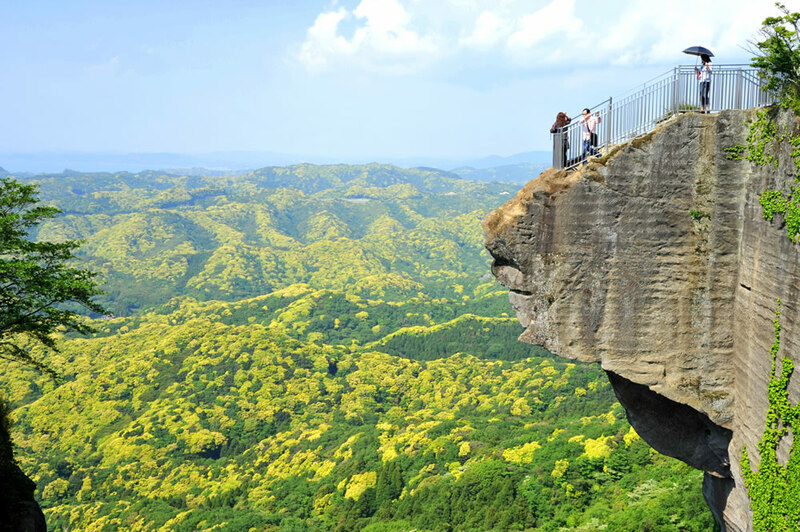 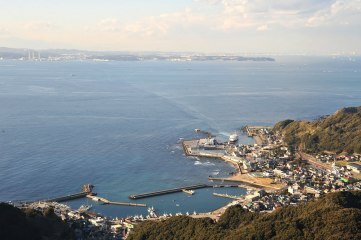 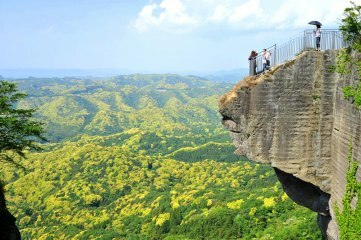 These cliffs are located at the summit of Mount Nokogiri, which is within the site of Nihonji Temple. 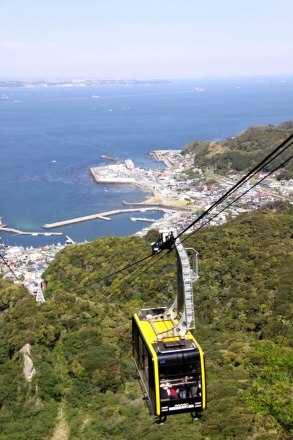 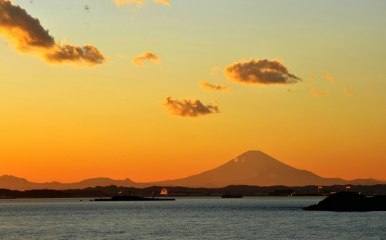 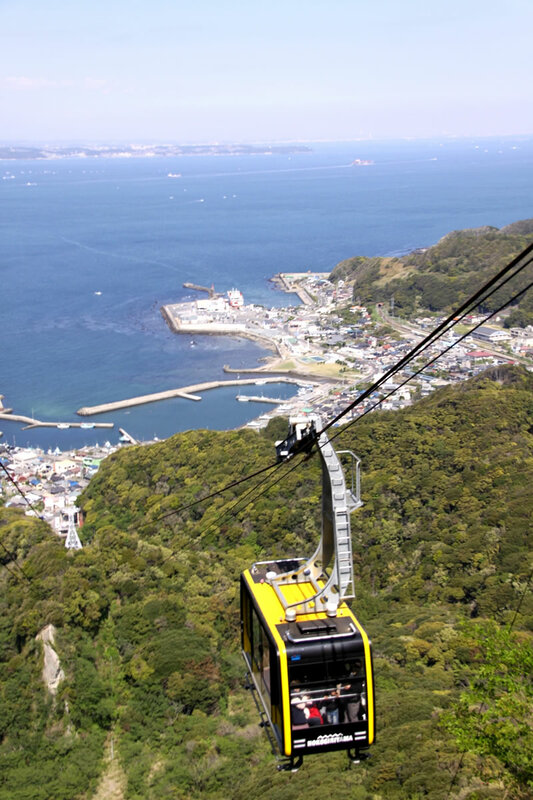 Visitors can feel the thrill of being high up and at the edge of the world while looking over at the view of Tokyo Bay, Mount Fuji, the Boso Peninsula, and other landscapes. 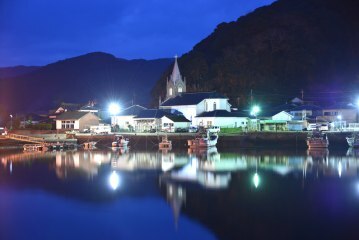 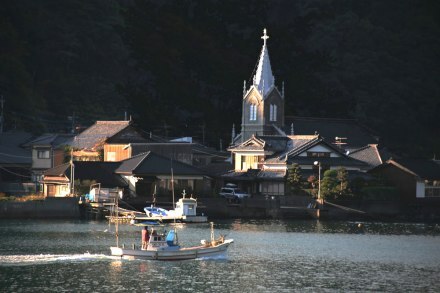 A Gothic-looking church is located on a cove of a fishing village.